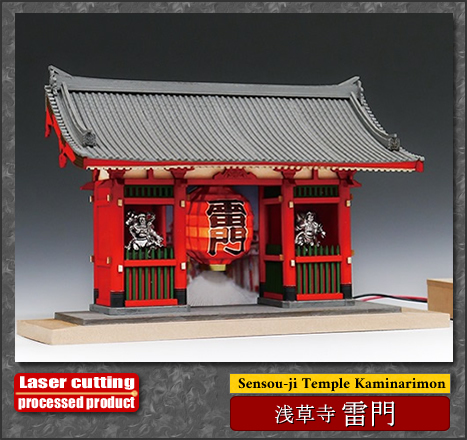 Kaminarimon in Senso-ji Temple in Tokyo. 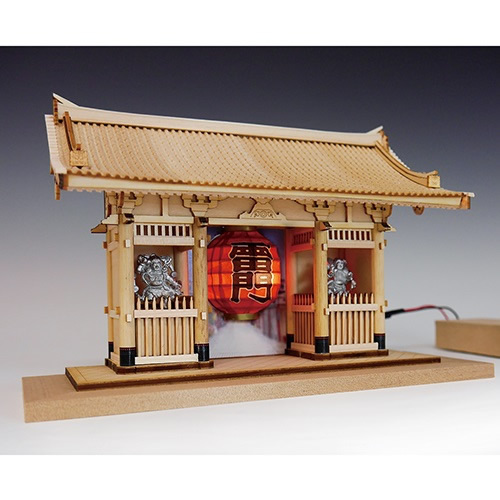 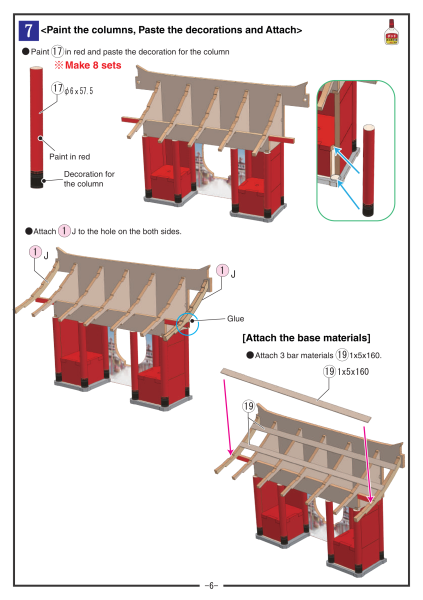 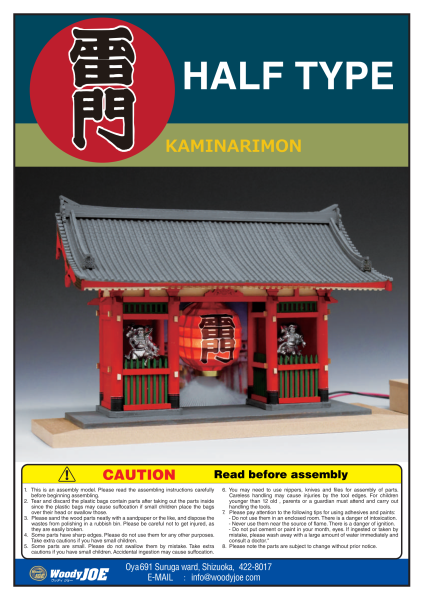 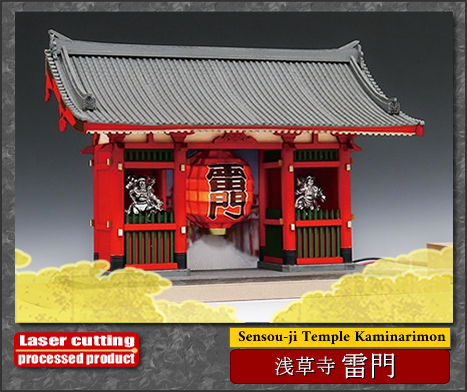 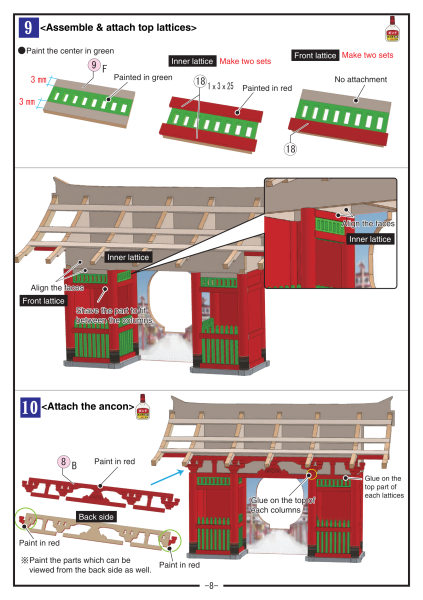 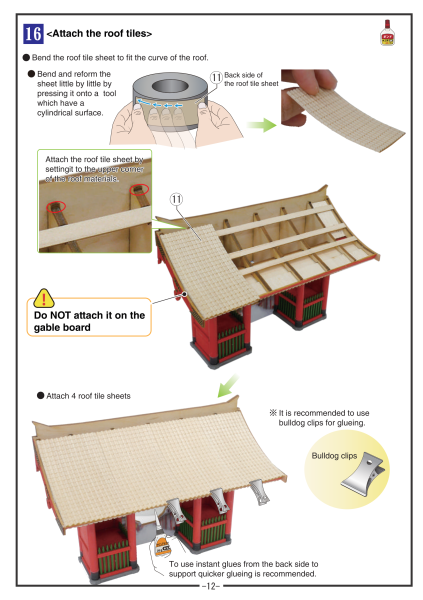 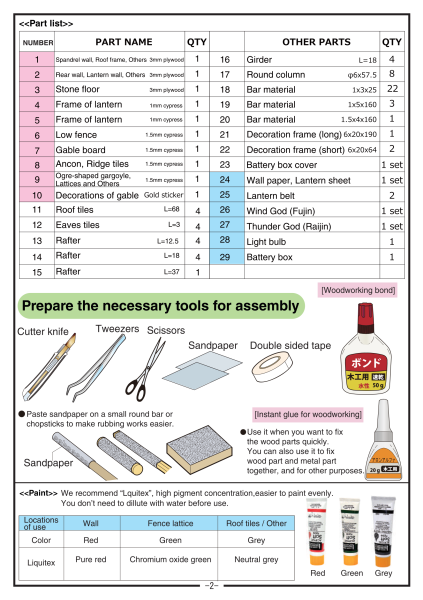 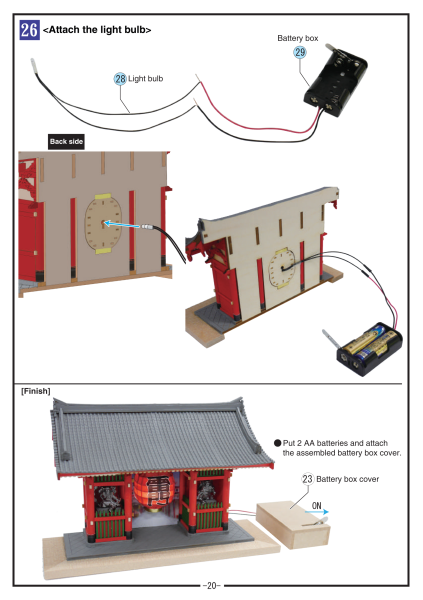 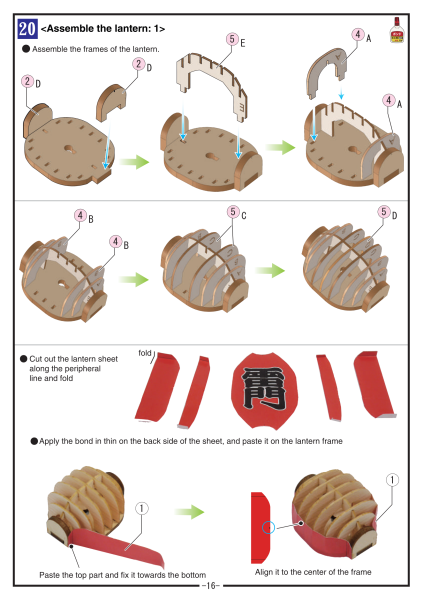 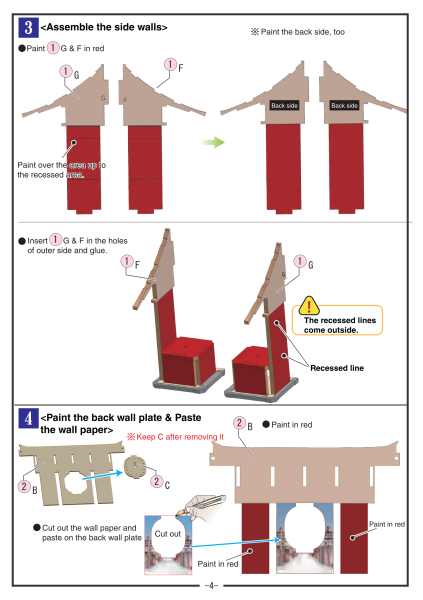 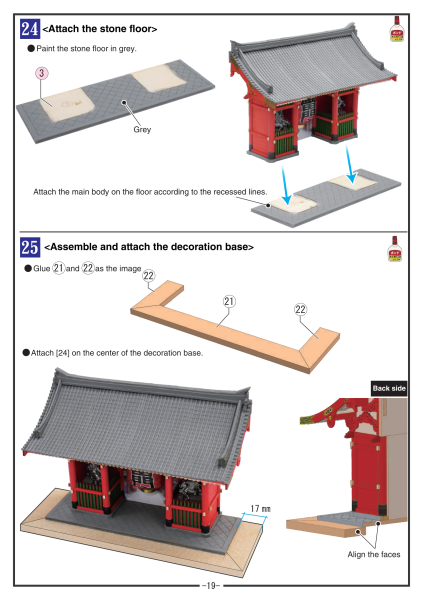 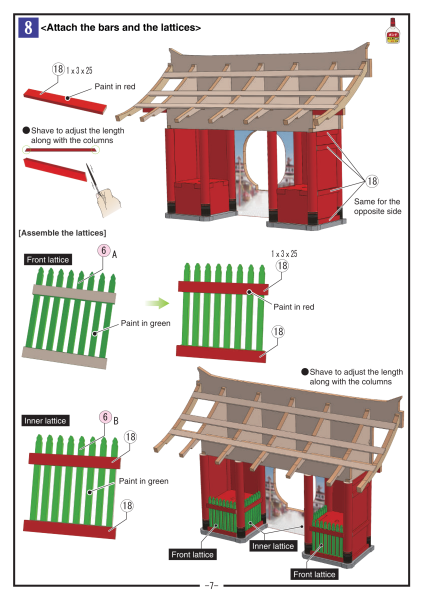 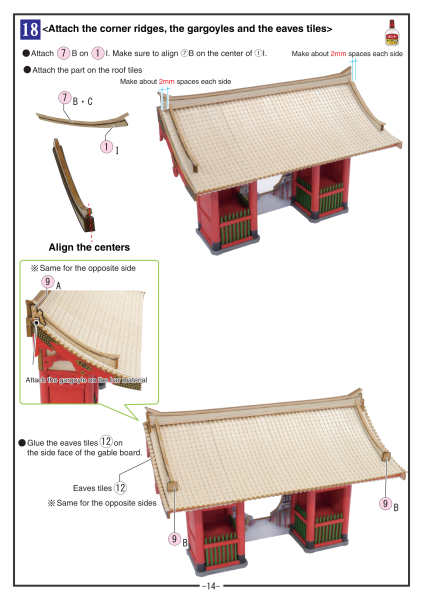 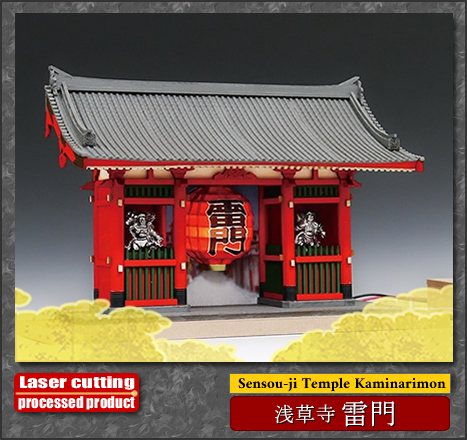 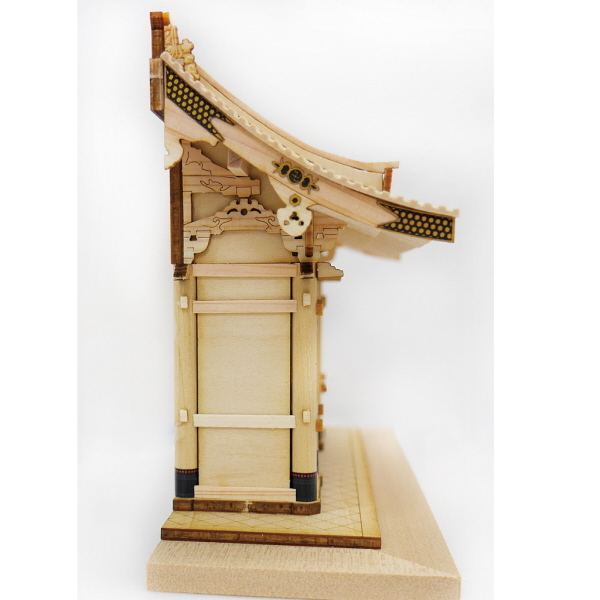 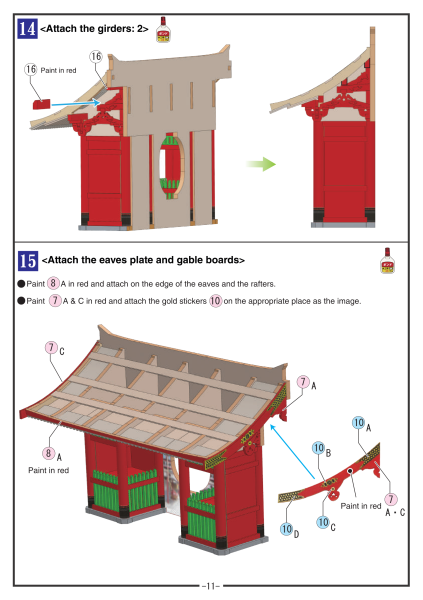 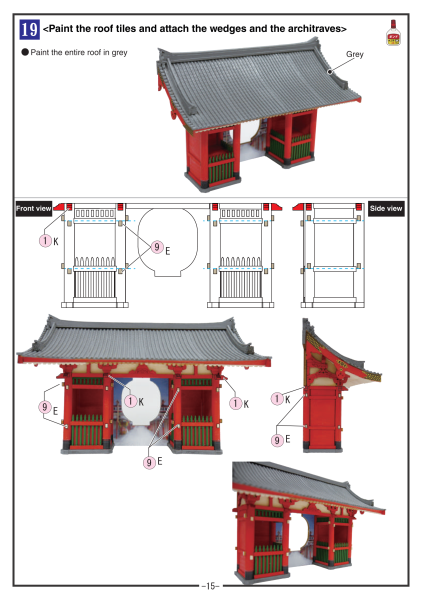 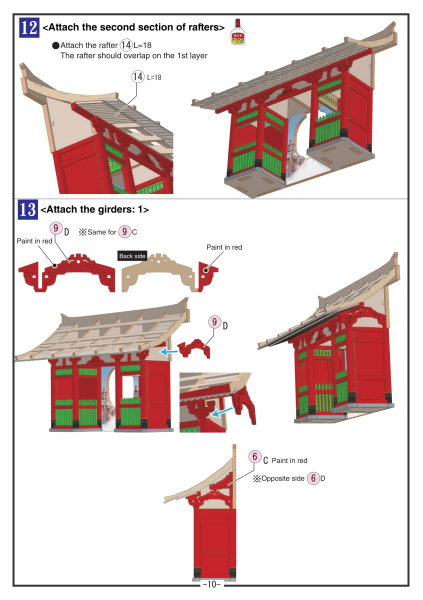 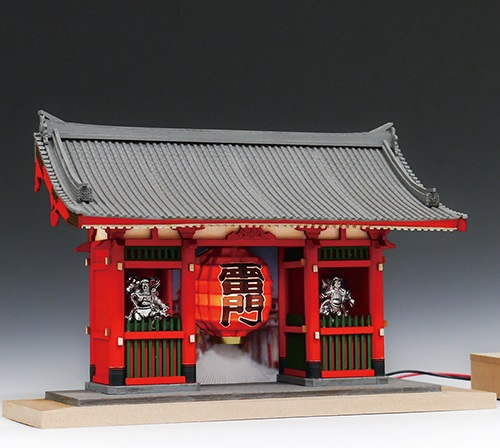 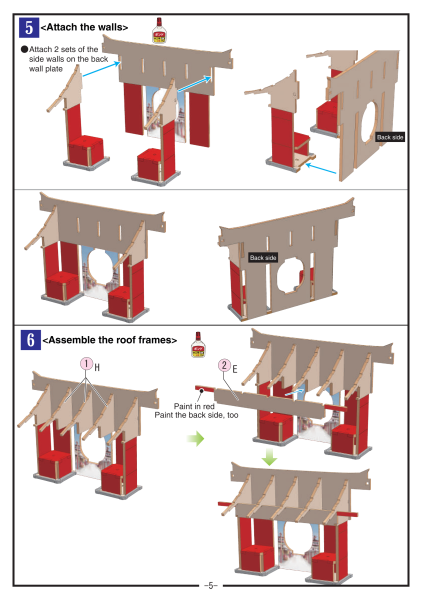 This model is reproduced in the form of cutting the rear half of Kaminarimon. 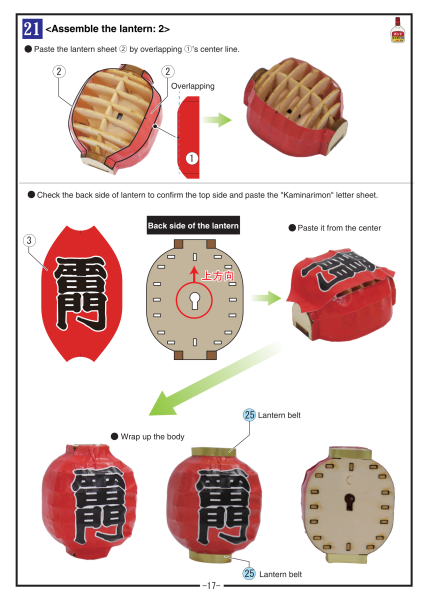 Lanterns can be lit up by attaching the attached bulb. 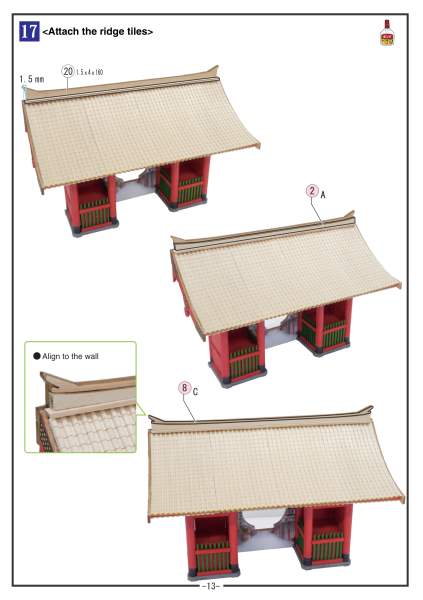 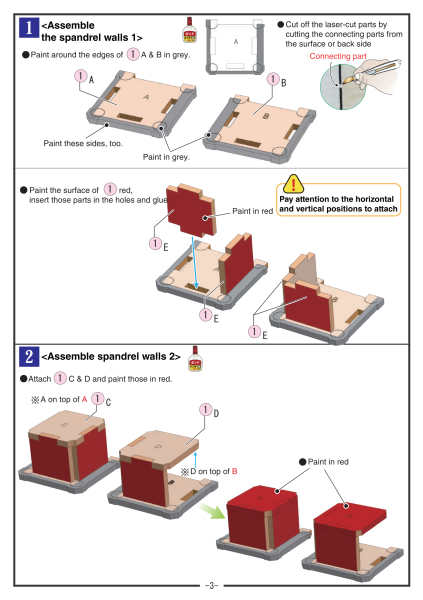 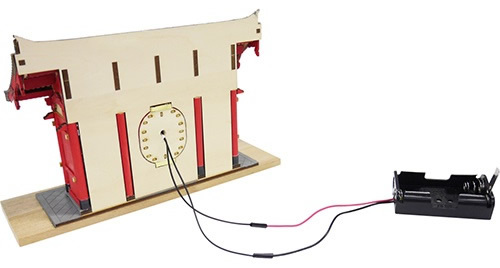 This half-size model can be placed in a narrow place. 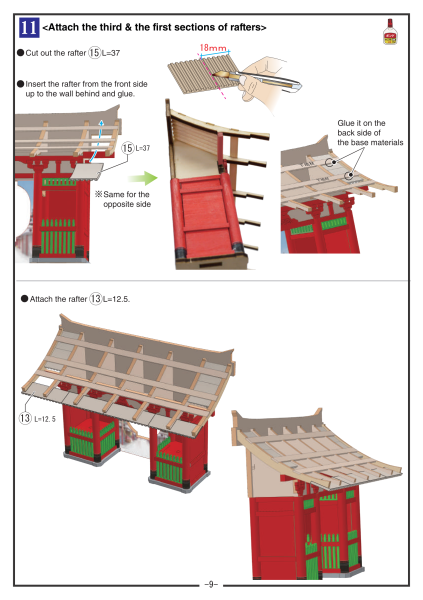 You can put it anywhere and decorate it on the wall. 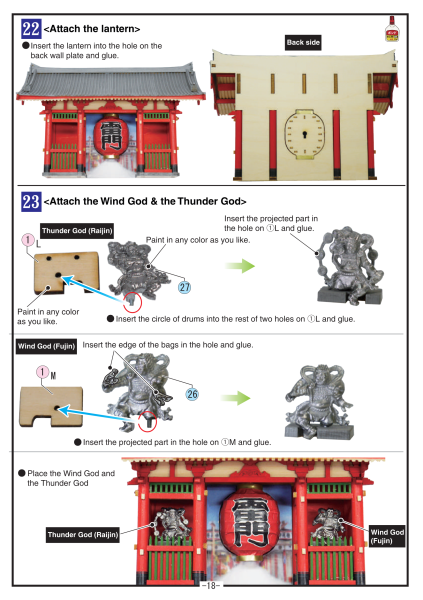 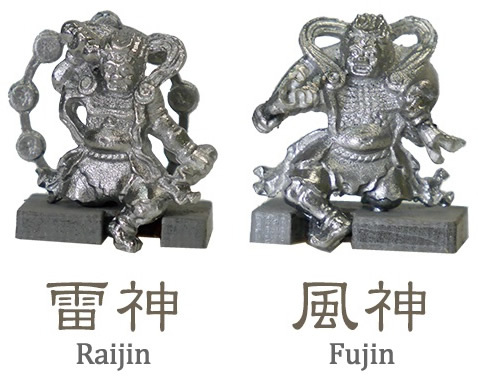 The Fujin(wind god) · Raijin(thunder god) is made of soft metal. 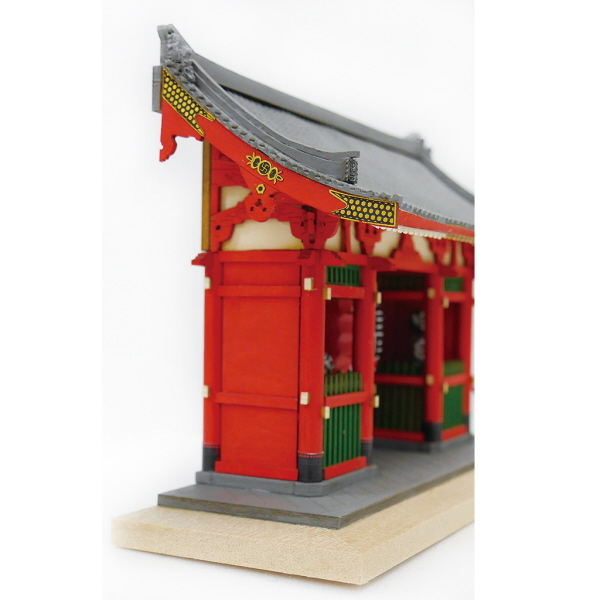 "Houryji Temple / Yumedono (Hall of Dreams)"
"Houry-ji Temple / Inner Gate"